On March 8th football enthusiasts from across the world will look to Barcelona and to Camp Nou. Can Barcelona get revenge for their terrible 4-0 loss at Parc des Princes in Paris on Valentine’s Day in 2017? Before the match on Valentine’s Day most people expected it to be a close match that would end with a draw, or maybe a one-goal win for FC Barcelona. Nobody expected it to be a run-over which would end with a 4-0 victory for Paris Saint-Germain. So, what can we expect from the match between FC Barcelona and PSG on March 8th? 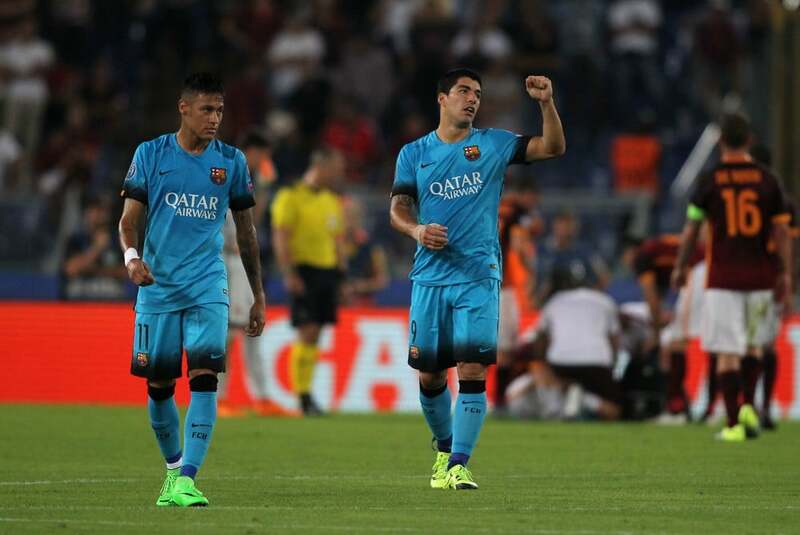 What to expect from FC Barcelona vs PSG? We believe it will be a match that FC Barcelona will start in 110%. They will be out there to get their early goal which will make PSG insecure, and thus they can keep scoring those goals, and in the end it might end with a 5-0 victory or Barcelona. But, they should of course be careful as one single PSG goal will result in FC Barcelona having to score 6 times to win the match. It seems like an awful prognosis for FC Barcelona to actually win, but bigger miracles have happened before in the football world, so we just have to cheer and hope! Are there tickets available for the match? If you want to be there at the match between FC Barcelona and PSG, then you can try to buy tickets at the stadium, or you can visit to order your tickets online. How to watch FC Barcelona vs PSG online? If you would like to watch the match online, then our recommendation is that you stream FC Barcelona vs PSG online at Fubo TV. You can read more about Fubo TV and how it works (with screenshots, prices and information) in this article.